A clean auto body shop. A process that is easy to understand. A courtesy car by appointment. Service conducted by MPI standards. A lifetime guarantee on all our work. 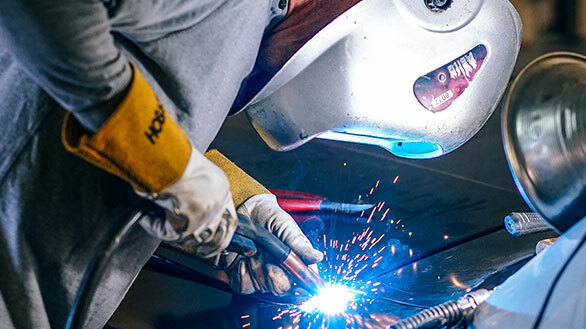 InterCity AutoBody, provides a LIFETIME WARRANTY, on all metalwork and framework, to include welding and the application of materials utilized in making collision repairs against cracking, flaking, pitting or deterioration, excluding rust repairs. The Shop will repair and repaint, excluding rust repairs, any metalwork warranted hereby, at its sole option, when a claim is made, unless caused by damages resulting from unreasonable use, maintenance, or care of the vehicle. InterCity AutoBody, provides a LIFETIME WARRANTY, from effective date, on painting-related priming and painting work against solvent blistering, peeling, hazing, and excessive loss of pigmentation, and a ONE (1) YEAR LIMITED WARRANTY on the application and adhesion of decorative stripes and decals, excluding those defects which are caused by extreme environmental conditions to which the vehicle my be exposed. The Shop will re-prime, repaint, re-stripe, or re-decal the specific section or sections of the vehicle warranted hereby (excluding rust repair), as its sole option, when a claim is made within warranted period, unless caused by or damaged resulting from unreasonable use, maintenance or care of the vehicle. Our paint warranty is valid only over original factory finishes that are free of defect. InterCity AutoBody, provides an ONE (1) YEAR LIMITED WARRANTY, from the effective date, on all mechanical repairs pertaining directly to original collision damage. 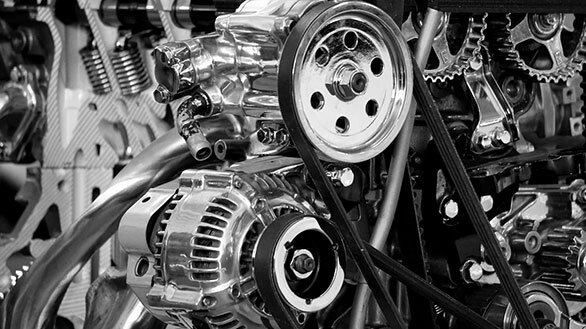 The Shop will re-repair any mechanical assembly or component warranted hereby, at its sole option, when claim is made within warranted period, unless caused by or damaged resulting from unreasonable use, maintenance, or care of the vehicle. InterCity AutoBody, provides a MANUFACTURERS WARRANTY, from effective date stated herein, on NEW OEM parts installed by or at the Shop. The Shop will repair or replace any defective part warranted hereby, at its sole option, when claim is made within warranted period, unless caused by or damaged resulting from unreasonable use, maintenance, or care of the vehicle. Time is Money. At InterCity AutoBody, we strive to maintain a Priority Fleet Service for all of our corporate customers. We recognize that fleets of corporate businesses require immediate, quality service so we can get you back on the road. Time is the only thing that we all have in common. In business, time moves at light speed. 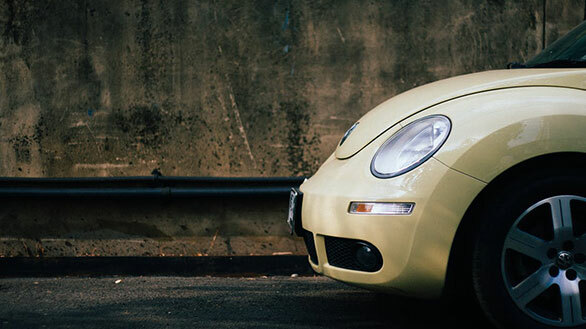 Your fleet can’t be held up with autobody repair delays. 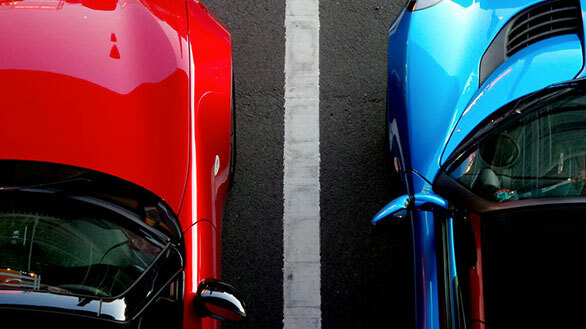 Our Priority Fleet Service gets you back on the road faster – guaranteed. 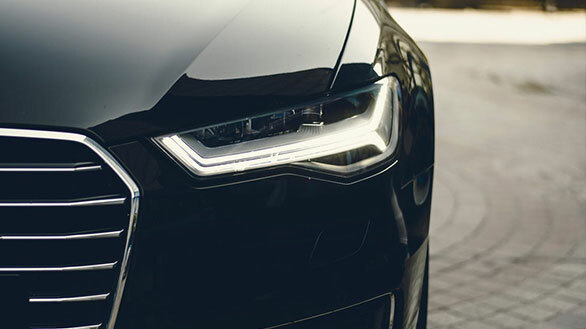 We put our reputation on the line with your fleet autobody requirements and structure our service to your needs. 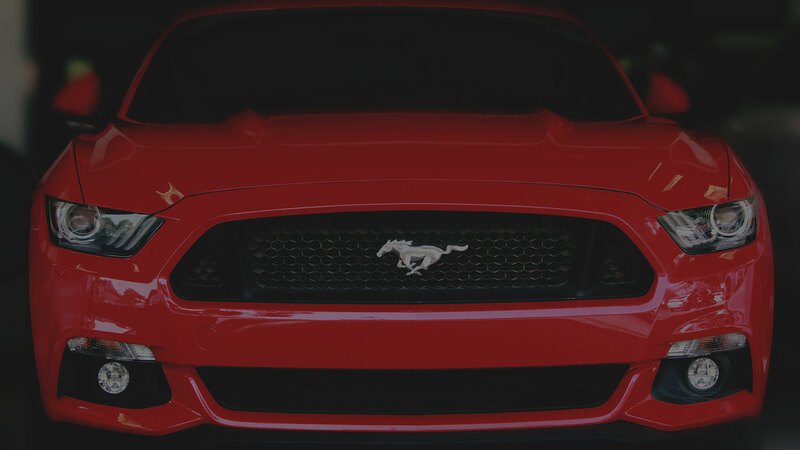 Twenty years of experience, combined with the craftsmanship of award winning autobody guarantees you the best that the industry has to offer.